Castle Private Equity provides investors with access to attractive private equity opportunities globally. Since 1997, Castle PE has constructed a well-balanced and highly-diversified portfolio of private equity partnerships, including primaries, secondaries and co-investments. Numbers may not fully add up due to rounding. Additionally, a commitment of TUSD 359 is maintained as a contingency reserve, should Landmark Equity Partners III, L.P. require capital for operating expenses. Total commitment translated from GBP value at 1.298200 as of 30 June 2017 and 1.235800 as of 31 December 2016. For the secondary investments no realised profit is recognised for capital distributions received until the cumulative returns on invested capital exceed the cost of a particular investment. Total paid in amounted is maintained as the commitment. Deferred put option in JPY/USD due to Co-Investment 2. Total paid in amounted to TUSD 1,184,726 (31 December 2016: TUSD 1,163,351). 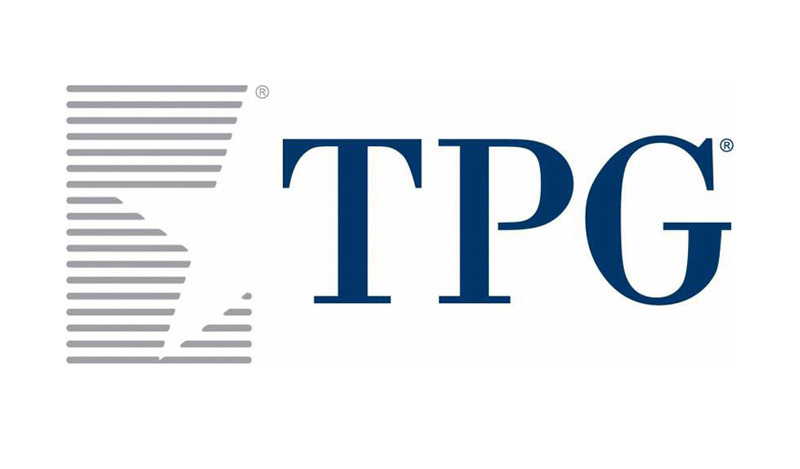 TPG Capital Partners (TPG) was established in 1992 by David Bonderman, James Coulter and William Price. TPG is one of the largest private equity managers in the world. TPG VI is a global large cap buyout fund making significant investments in operating companies through acquisitions and restructurings in industries in which the firm has previously invested, including: technology, healthcare, financial services, consumer retail and energy. TPG VI generally seeks investment opportunities requiring between USD 250 million and USD 1 billion of TPG’s equity capital in companies with market valuations of USD 300 million or more. The Fund’s primary geographic focus is North America. 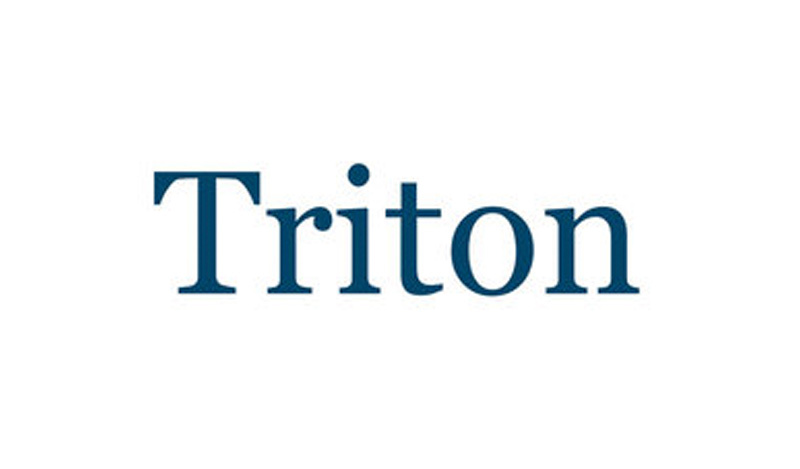 Triton Partners (Triton) was established in 1997 and is owned by 15 of its 30 investment professionals. Triton operates offices in Frankfurt, Stockholm and London. The Fund will make control investments in middle market companies with enterprise values between EUR 50 million and EUR 1 billion. The target is to build a portfolio of 10 to 15 high potential companies operating in complex or out-of-favour industries in German-speaking countries and the Nordic region. The firm specializes in complex transactions, e.g. spin-offs from multinationals, which require extensive sector and technical expertise to unlock hidden value. Triton is well positioned in the middle market and is able to attract significant levels of proprietary transactions through its proactive deal sourcing process. 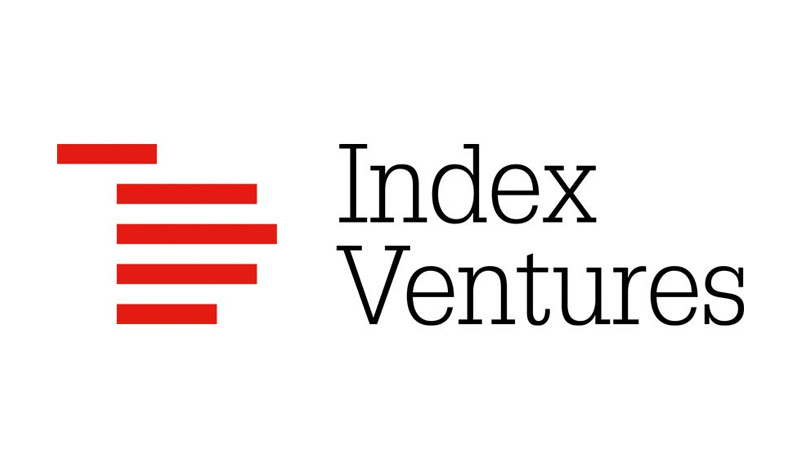 Index Ventures (Index) is a Europe and San Francisco based global venture capital firm, focused on making investments in information technology companies. Index was formed in 1996 by its three founding partners, Neil Rimer, David Rimer and Giuseppe Zocco. Index Ventures has established itself as one of the leading and best performing players in the European venture capital landscape. Index focuses on early stage investments in Europe-based technology and life-sciences companies. The Firm’s team benefits from significant experience and networks within the global venture capital and entrepreneur community. Index seeks to invest in sectors where it has the direct knowledge to accelerate value creation and define potential exit scenarios prior to investment. Index Ventures operates a hands-on approach in managing its portfolio companies and is one of the few true pan-European venture capital firms. 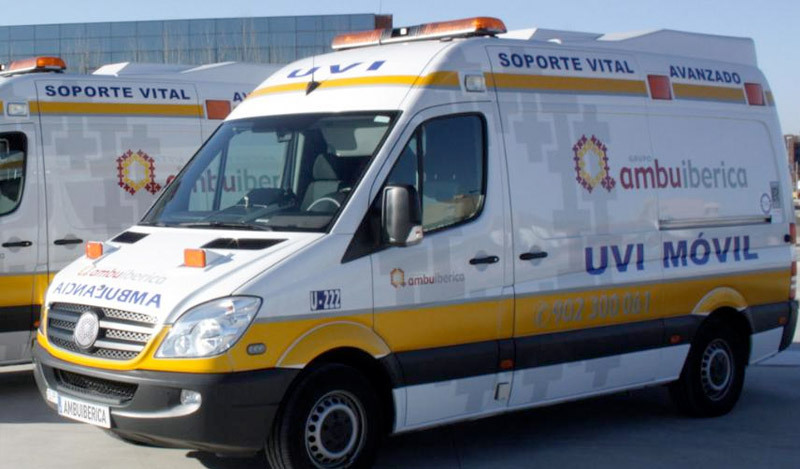 Castle Private Equity has co-invested with ProA Capital to acquire Ambuiberica Group, the leading Spanish private ambulance operator in Spain, active in both emerging and non-emerging services. 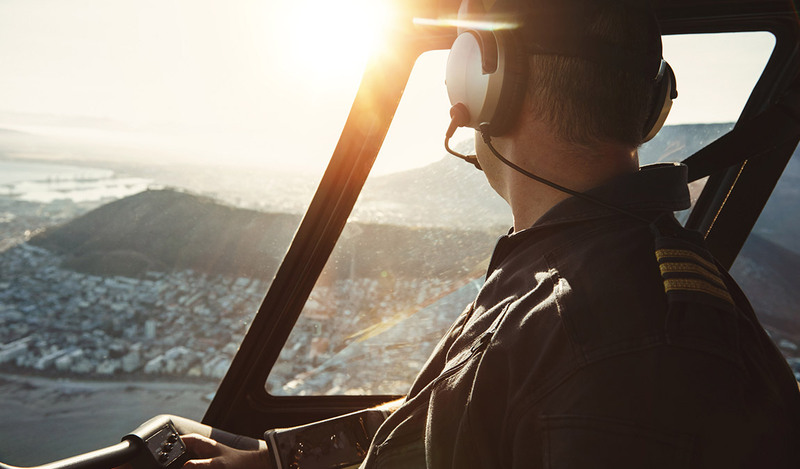 Castle Private Equity has co-invested with Stirling Square Capital to acquire Omni Helicopters International SA in 2011, as part of the strategic partnership between Stirling Square Capital and the founders of Portugal-based OMNI SGPS, pursuant to the de-merger of the helicopter business activities of OMNI SGPS into Omni Helicopters International SA. 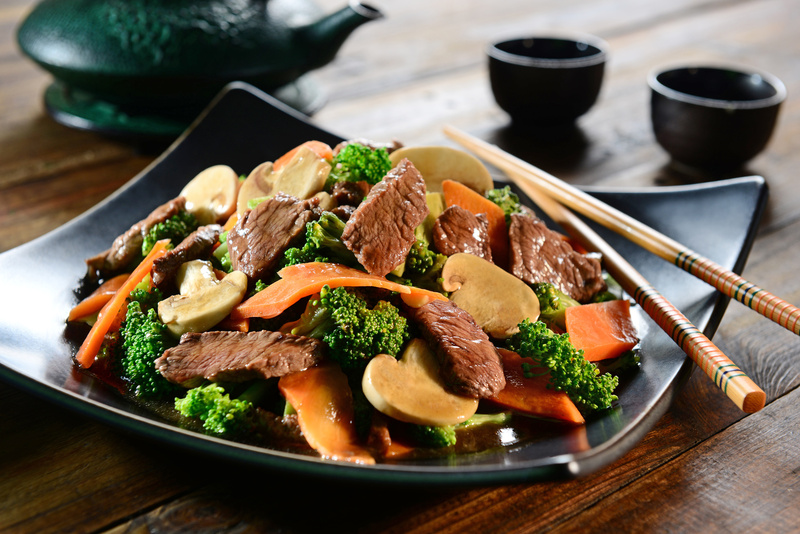 Castle Private Equity has co-invested with Bain Capital to acquire Skylark Group, a leading Western style restaurant chain in Japan with approximately 3,500 locations, headquartered in Tokyo.